Houston Dynamic Service, Inc. is committed to “Service with Quality” and your satisfaction is our number one priority. 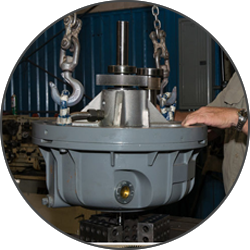 Experienced service center personnel are dedicated to quality and trained in the most current rotating equipment repair techniques in today's market. 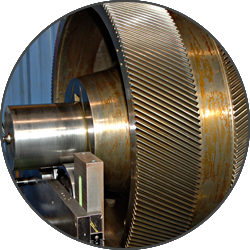 Our Quality Assurance Program, one of the very few in the industrial rotating equipment repair aftermarket, assures you of well trained and experienced staff who provide personal attention to your critical equipment repairs and rebuilds. 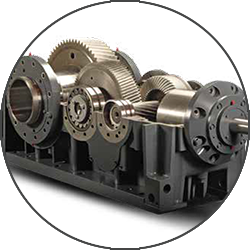 We will provide you with flexible solutions and the peace of mind that comes from knowing your equipment will be more reliable with HDS as your rotating equipment repair partner. 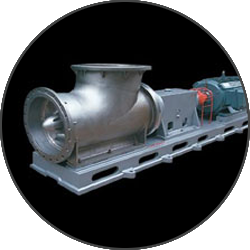 HDS has the experienced personnel to provide precision machining, extensive repair and ongoing service of all types of industrial equipment and turbomachinery. 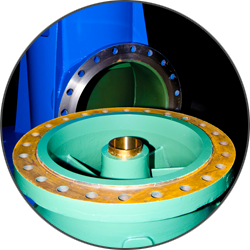 We are interested in your needs and the specific requirements of your industry including refining, petrochemical, power-gen, pulp and paper, pipeline, offshore production, and manufacturing. HDS can handle a turnkey critical special project or repair one individual piece of equipment – on time, and on budget. 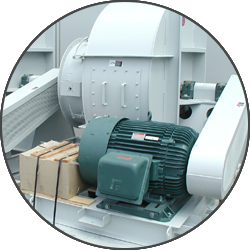 Our rotating equipment repair experts welcome the opportunity to meet with you and offer solutions. 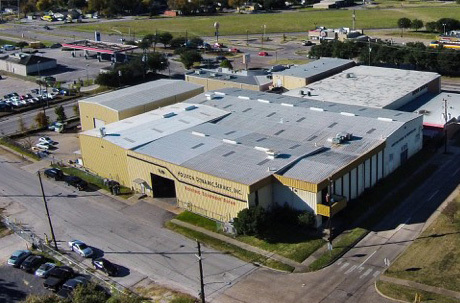 Come tour our facility, or we’ll come to you! Tell us about your needs, and we'll be in touch with cost-effective solutions. 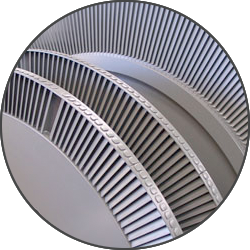 We can also quote your seal strip requirements for compressors and turbines. 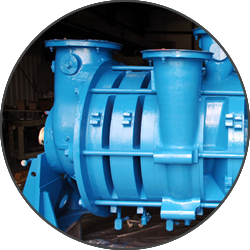 Vertical, horizontal, positive displacement, vacuum, and overhung pumps.